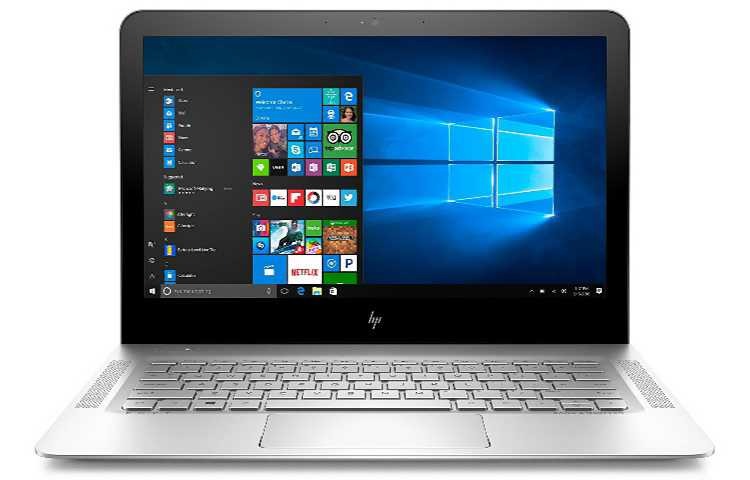 HP ENVY 13-ab016nr Notebook is now available for just $600. HP ENVY 13-ab016nr Notebook powered by Intel Core i5-7200U processor, 256GB SSD and up to 14 hours of battery life. The laptop features a thin, all-metal body and unique lift technology, it perfectly blends desirable features into a beautifully elevated design. It also comes with a 13.3-inch Full-HD display, expert audio tuning by Bang & Olufsen and booming HP Audio Boost. 13.3-inch diagonal screen, Full-HD display. Get the deal here on Amazon.